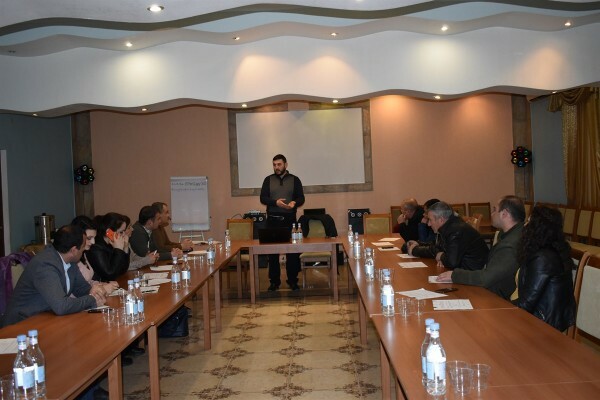 The Foundation for the Preservation of Wildlife and Cultural Assets (FPWC) and VivaCell-MTS continue providing support to remote and borderland villages of Armenia assisting with the solution of crucial problems. 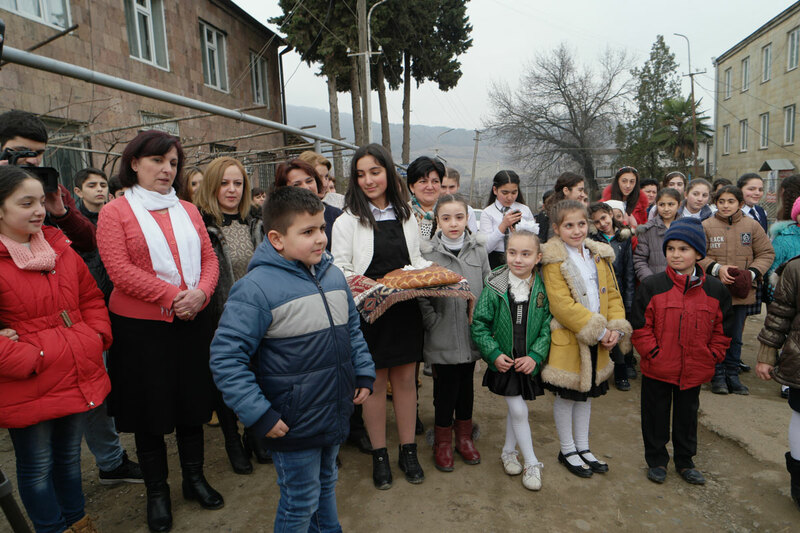 Just another project has been implemented in the frames of Alternative Energy project in Berdavan village of Tavush region. 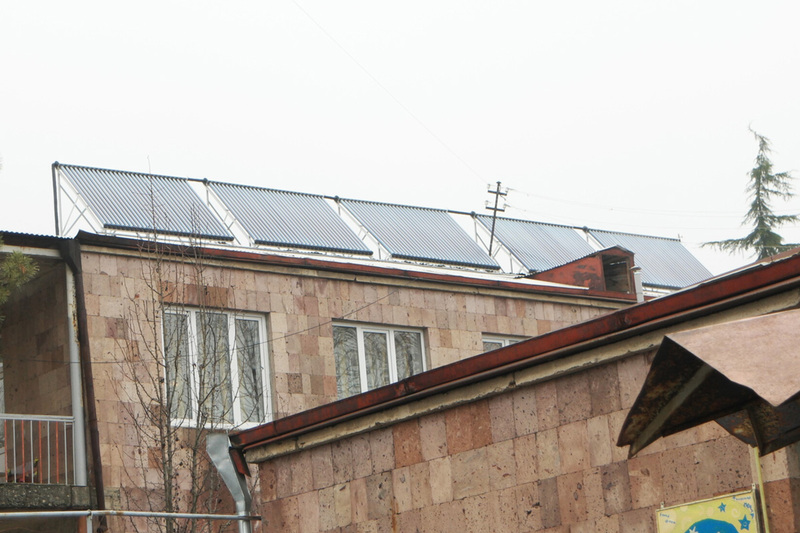 A solar-heating system has been installed in the Music School after Garik Aleksanyan. 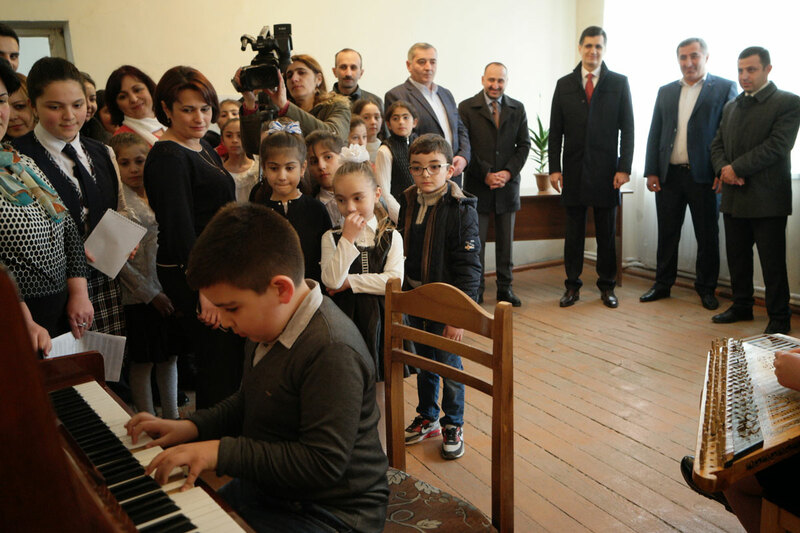 On March 7th, VivaCell-MTS General Manager Ralph Yirikian, FPWC Founder Ruben Khachatryan and Berdavan Music School Director Marine Nasibyan attended in the launching ceremony of the newly installed system. 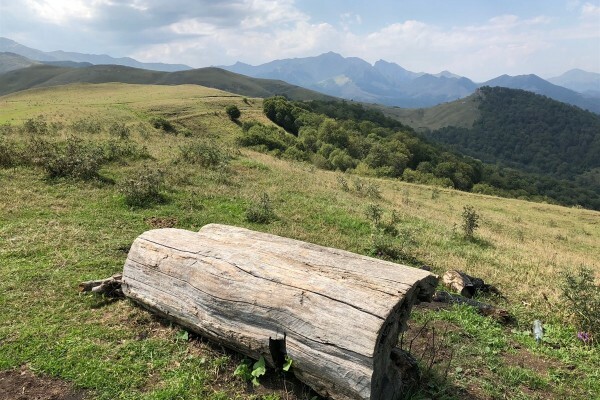 “The climatic conditions of Armenia are so favorable for the implementation of this project that not using them to our benefit would be a big mistake. In 2014 together with our partner organization, we launched the “Alternative Energy” program setting a clear objective: alleviate the burden of rural communities with the use of latest environmentally-friendly and technological solutions. 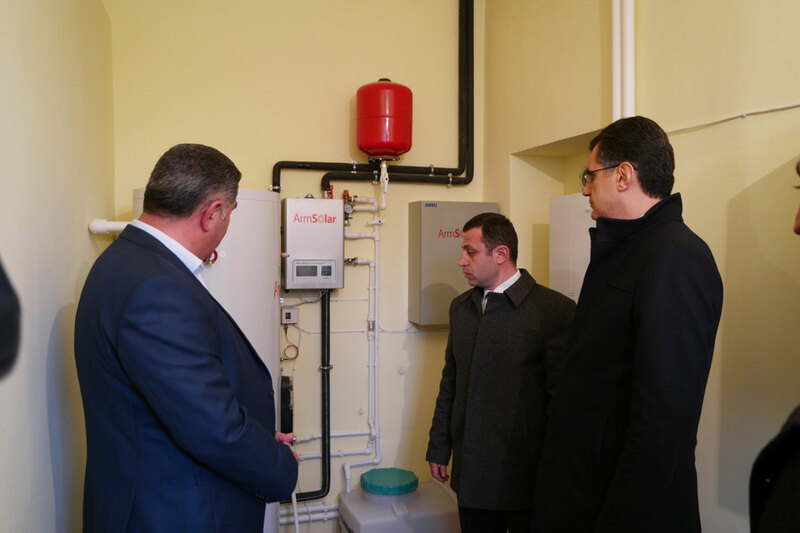 Today I would like to highlight one of the projects implemented within the frame of “Alternative Energy” program – the installation of solar heating systems in rural communities. In the course of four years, we have installed solar water heaters in 11 villages. The target communities, most of which are borderland, already reap the benefits of the implemented program. 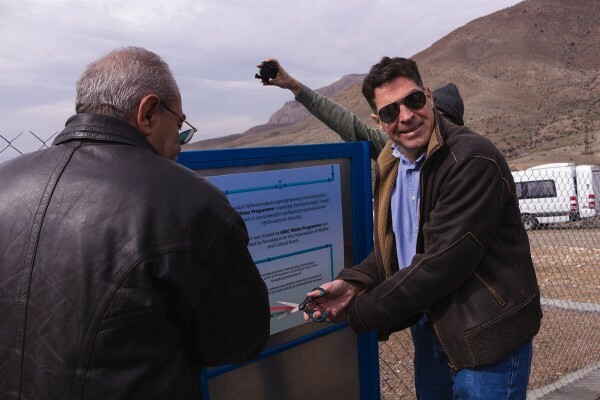 The satisfaction of the villager is the most important criterion of the program’s efficiency,” noted VivaCell-MTS General Manager Ralph Yirikian. 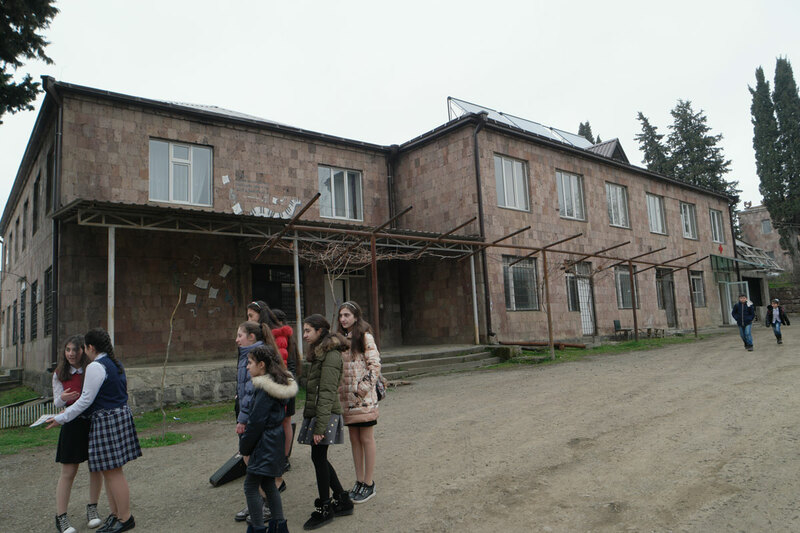 As a result of the system’s operation, heating of the music school has already been provided entirely by the solar water heater. The efficiency of the project can be measured both from the environmental and economic perspectives. The system allows reducing heating costs by 40%. This is already the third project implemented in Berdavan owing to the efforts of the two partner organizations. I the autumn of 2016, 175 LED lights were installed in the village illuminating a 5425m long area. During the second stage of the project, the number of energy-efficient outdoor LED lights was increased by 27, lighting the remaining 900m of the main road. In total, 6325 meters of Berdavan’s roadways are currently illuminated by 202 LED lights.